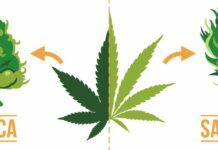 Many of you have probably heard the terms Indica vs Sativa, but don’t know what the differences are. Are they any different from each other? Although they are very similar there are some differences that completely change the make up of the two. Many studies have been made discrediting or disapproving the other side with both presenting very good arguments. We’re going to take a look at what makes each plant unique in our Indica vs Sativa battle of the ages! 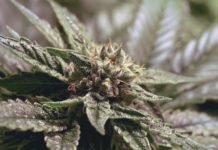 Indica is known for its shorter, denser and bushier leaves. The plant itself does not grow very tall unlike its Sativa counterpart and prefers a warmer and indoor climate. 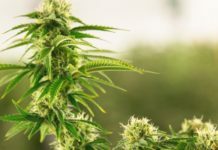 Sativas have been known to grow as high as 20 feet in the perfect conditions! They have longer, narrow leaves then Indicas and grow longer kolas. The general consensus is that Sativas induce a headier, more up lifting euphoric high. 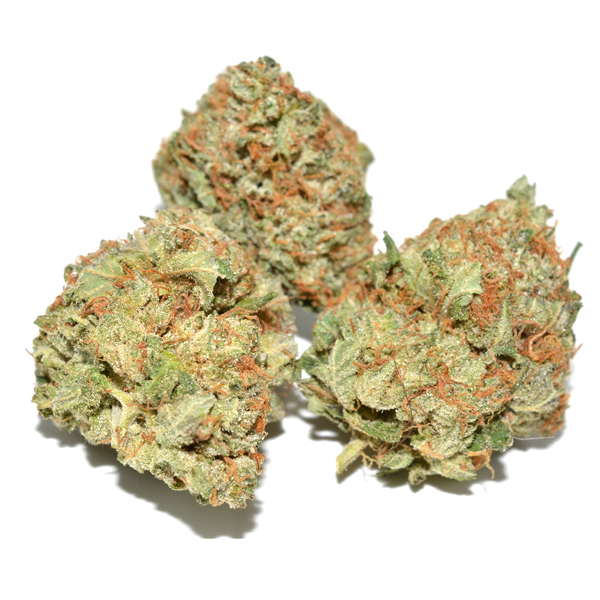 In general, the effects of the Sativa Strain are often described as a strong and cheerful head high. 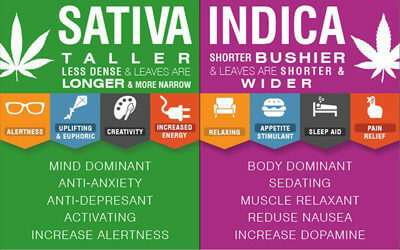 Sativas are better known for enhanced physical activity, creative arts, and writing. Sativas are good for treating depression, mood disorders, and overall fatigue. 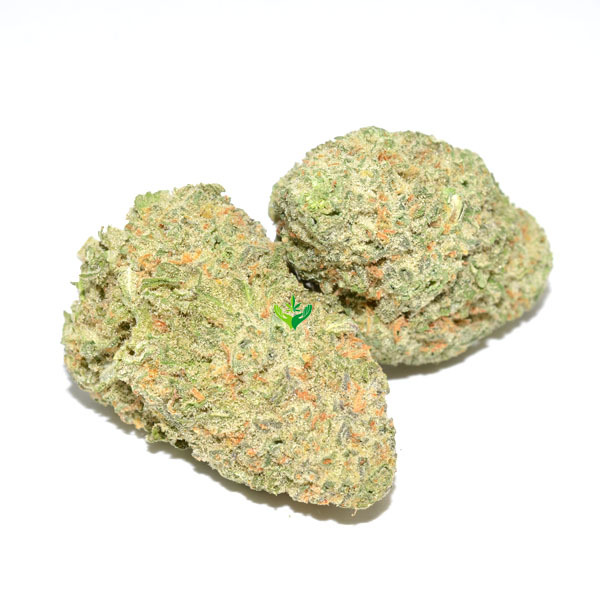 The Indica strain has a sedating and relaxing, full body high, couch-lock, and a heightened sense of focus. Indica is great for treating anxiety and insomnia. Indicas are mostly recommended to be used at night after a long day at work. The effects of Indica can be compared to the relaxing experience from a glass of wine. It wouldn’t be fair if we didn’t add Hybrids in. These days there are methods to cross breed the two and enjoy both sides of the party. Hybrids range from 50/50 Sativa-Indica or have very strong features from either one. A Sativa dominant hybrid will give you the euphoric uplifting rush still but maybe have a heavier body buzz then normal. While an Indica dominant hybrid can relax you with out the strong sedative feeling. There’s no lack of strains and varieties to chose from today. 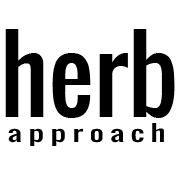 It’s not hard finding a strain that will perfectly fit your lifestyle or health needs. Whether you’re smoking for the day or night, to party or to unwind, there will always be a strain that will suit your needs.